This week I feel we are running a Holiday Marathon! 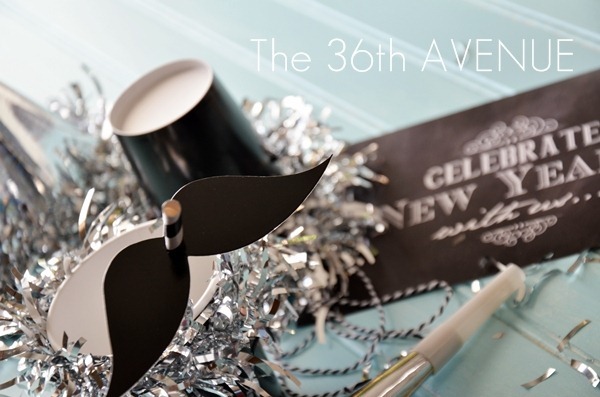 Today I am going to show you a fun kid’s craft that actually makes adorable New Year’s Party Favors. Most of the materials came from my local Dollar Store. 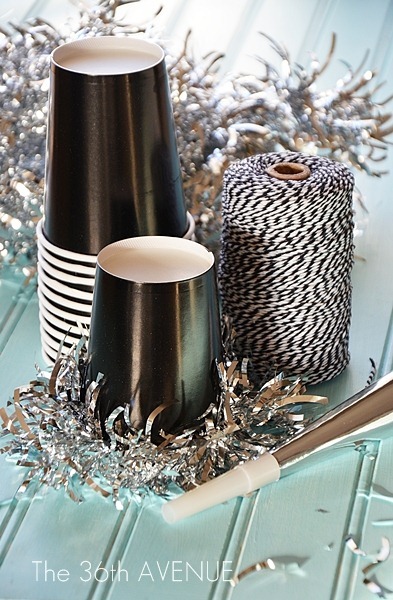 You’ll need paper cups, a tensile garland, some ribbon, elastic, or twine. 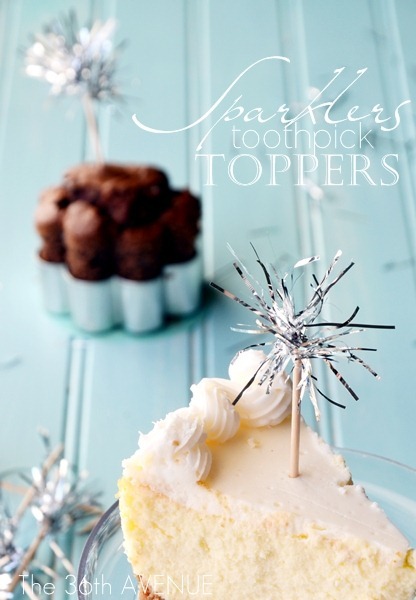 You can also decorate noisemakers or old paper hats. 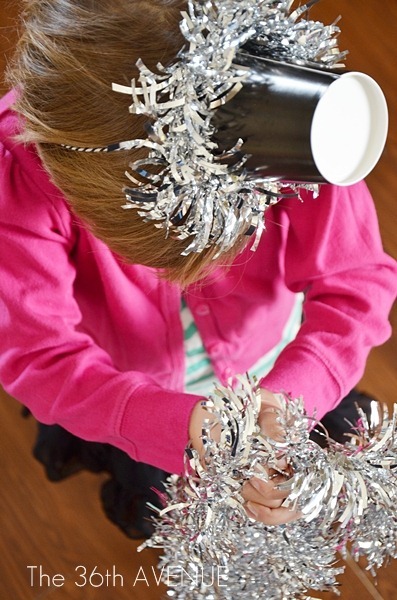 We are going to be making Party Hats with the paper cups… SO fun! 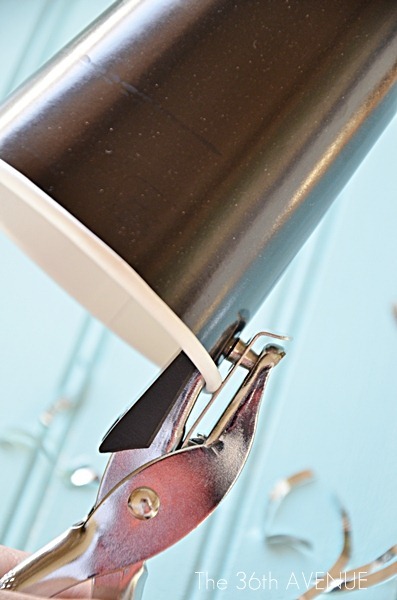 First, let your helpers make a hole in each side of the cup with a hole punch. 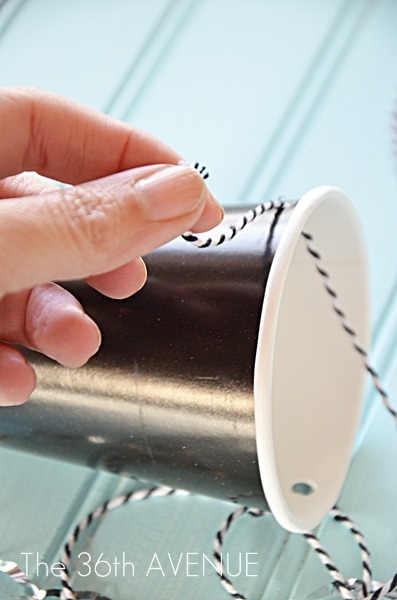 Cut two pieces of twine long enough to be tied under the chin. Then have the children thread the Baker’s Twine through the hole. Then they need to tie it and repeat the same steps for the other side. 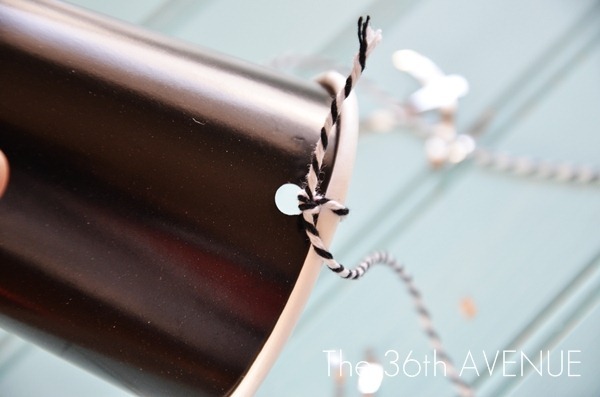 Help them glue the tensile around the border using hot glue. 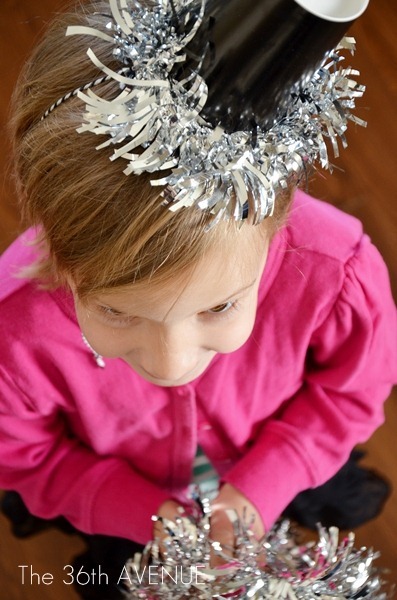 As I said we even added some fancy silver to our noisemakers, and some other paper hats that we had. My kids even wanted their cups to be festive… hmmm. I am so excited to celebrate New Years. 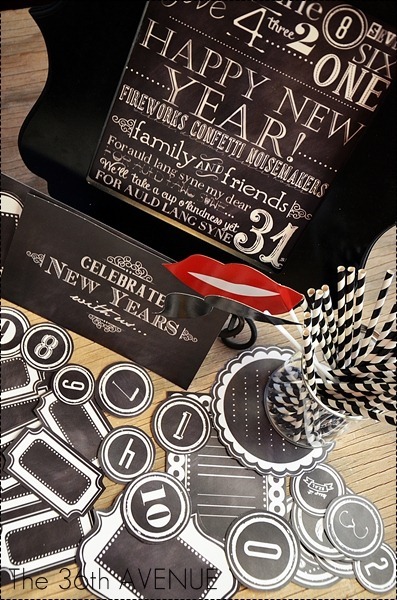 All of these Party Favors will go perfectly with our Chalkboard Vintage Theme. 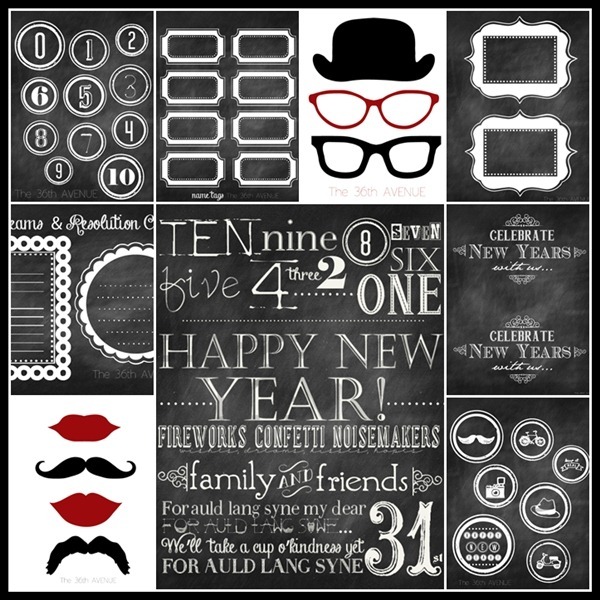 You can get this Free New Year’s Party Kit here. 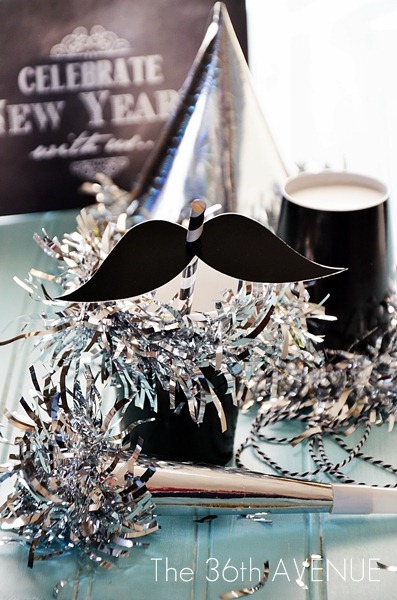 I hope you had a wonderful Christmas and that you are as excited as I am for New Year’s Eve. Such a lovely idea! 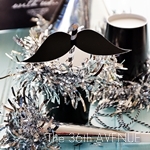 Will do this next christmas! 🙂 Thanks for sharing.